Red5 Safety Training | We Provide Training that Matters, from People Who Care! We provide training that matters, from people who care! We are proud to offer Canadian Red Cross certification in both Standard and Emergency First Aid, as well as offering training to understand and use an Automated External Defibrillator (AED). We also offer training in Cardiopulmonary Resuscitation (CPR). Levels A, C, and HCP. We also offer Advanced Emergency Care Courses including Oxygen Administration, First Responder, and Emergency Medical Responder. All of these courses are fully recognized by provincial and federal levels of Legislation, as well as WSIB. 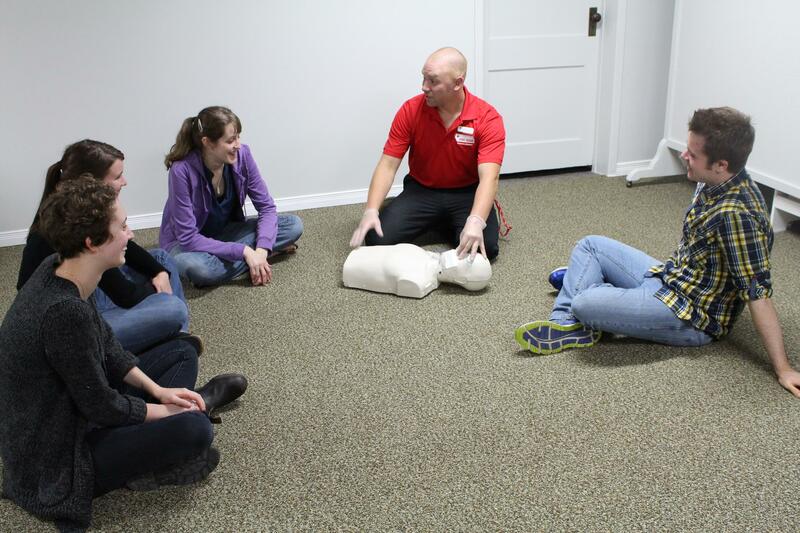 RED5 Safety Training is a mobile operation, with the ability to provide on-site First Aid, AED, and CPR Training.